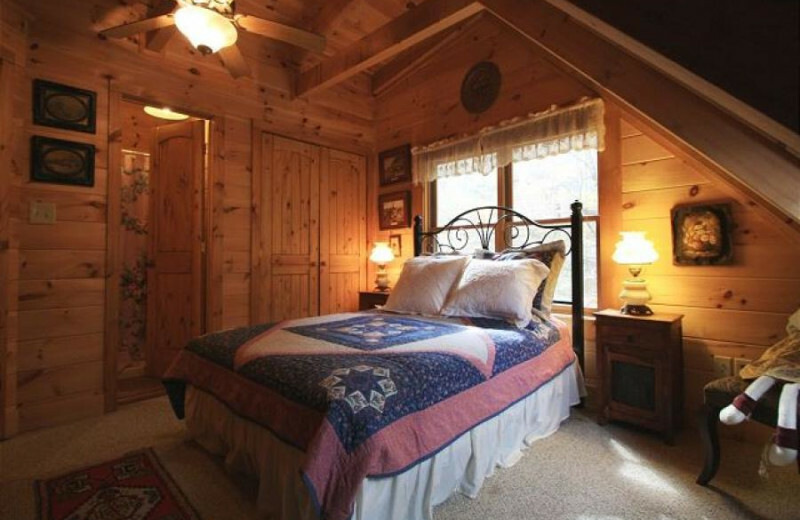 Located only two hours north of Charlotte, North Carolina, At Your Wits End Vacation Rentals offers cozy cabins ideal for family getaways, romantic anniversaries, or any retreat. 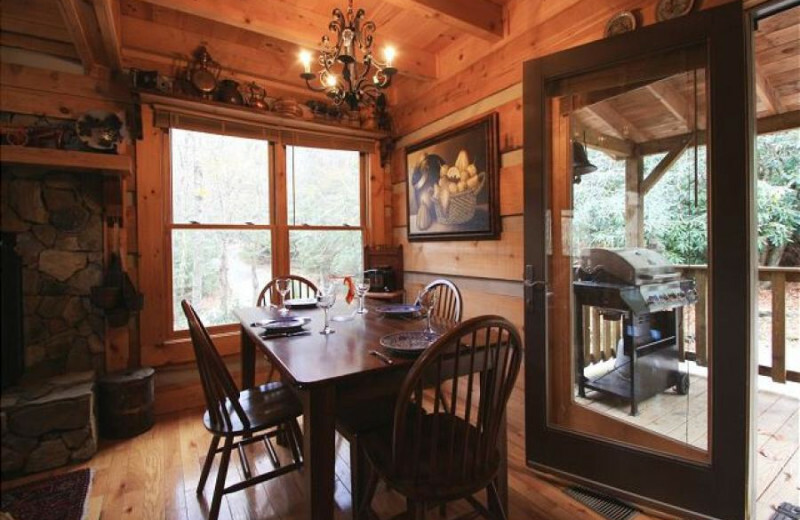 Find the ideal cabin nestled near Grandfather Mountain State Park that best fits your needs, and make make Boone and Blowing Rock your home-away-from-home. Indulge in accommodations featuring private hot tubs, fully equipped kitchens, and excellent outdoor surroundings. 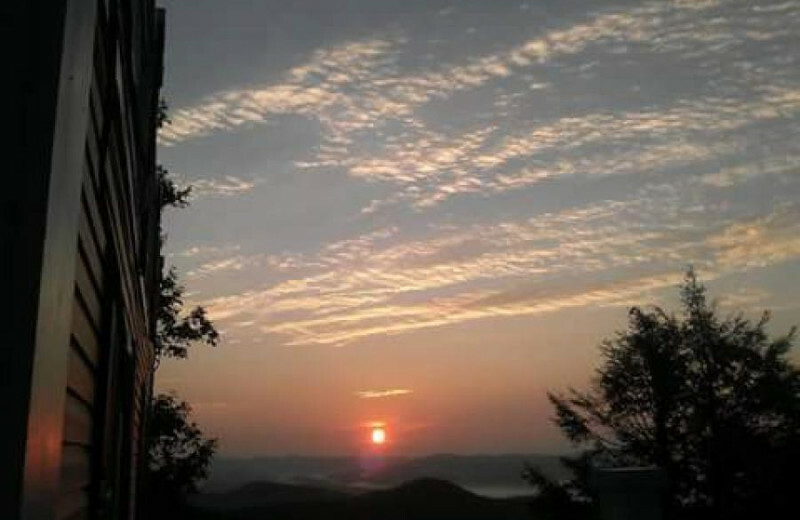 No matter where you decide to stay, you will always be close to attractions including the Appalachian Ski Mountain, Boone and Blowing Rock, and the famous Mile-High Swinging Bridge! Make hiking, rafting, and fishing part of your Boone adventure and enjoy an unforgettable North Carolina adventure! 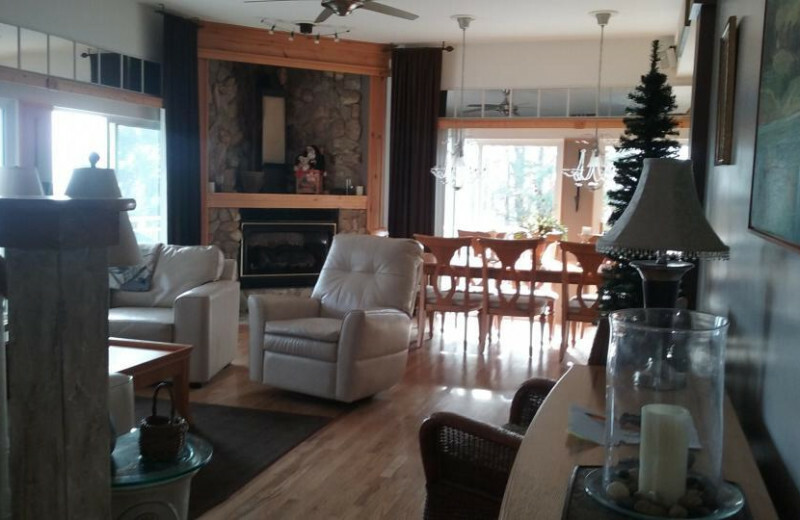 When you plan a vacation with At Your Wits End Vacation Rentals, you are close to endless family-oriented activities. Enjoy a day filled with adrenaline when you visit High Gravity Adventures. Their multiple attractions fit anyone in the family, from zip lining tours to their giant swing, you are guaranteed to come back! 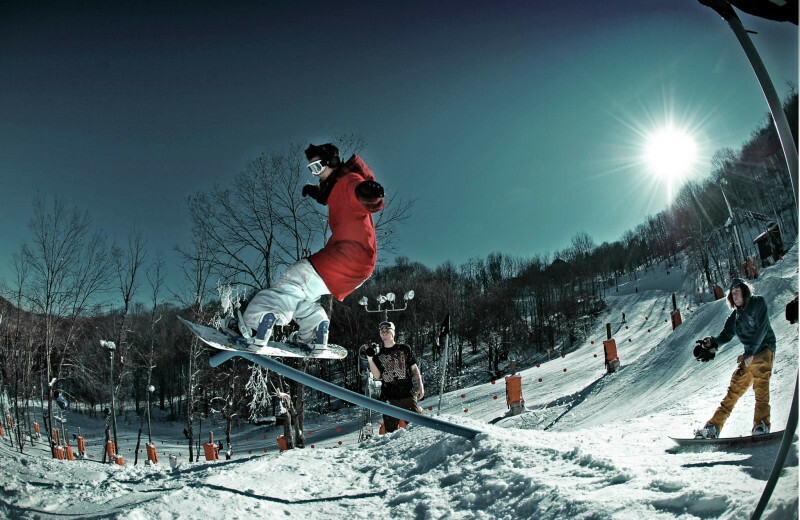 Winter activities in Boone include skiing and snowboarding the Appalachian Mountain. 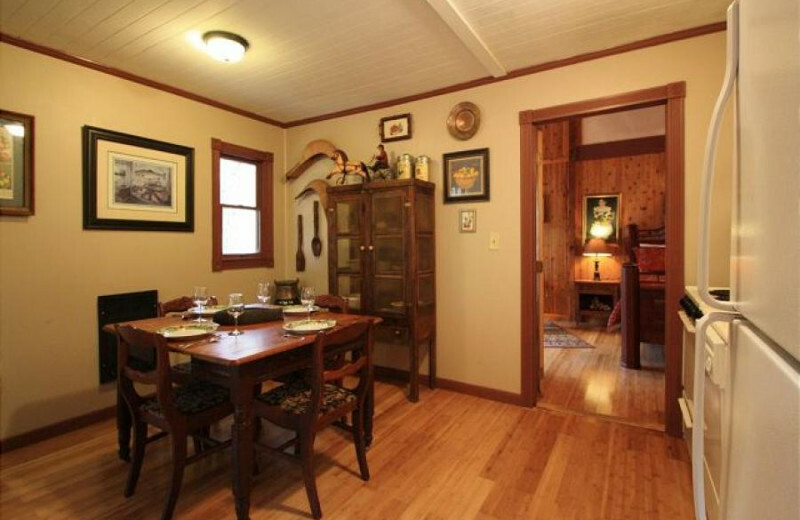 When you just need to get away from it all and reconnect with your significant other, At Your Wits End Vacation Rentals offers the ideal cozy cabin to do so. 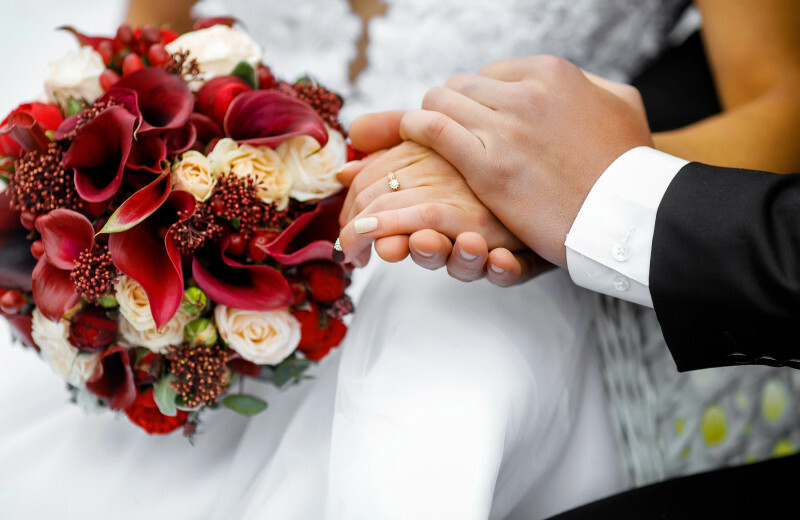 Their excellent accommodations feature amenities ideal for romanticism. 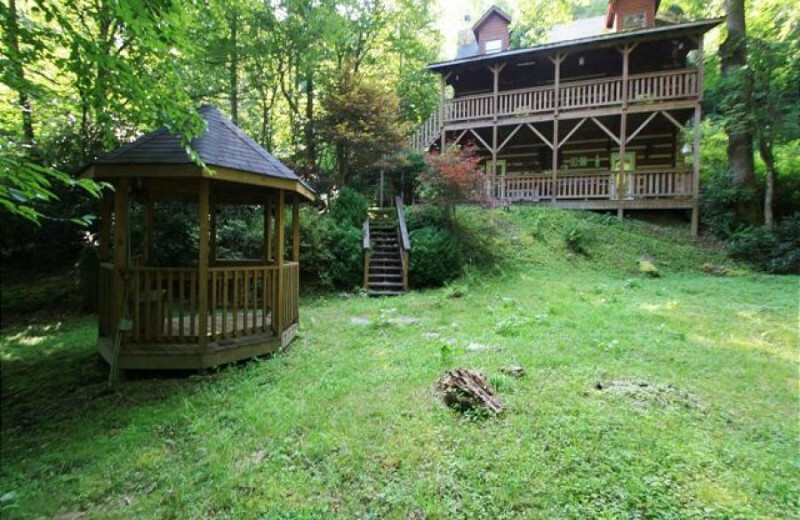 Nestled in the middle of the woods, you and your sweetheart can cuddle up and enjoy your time alone. 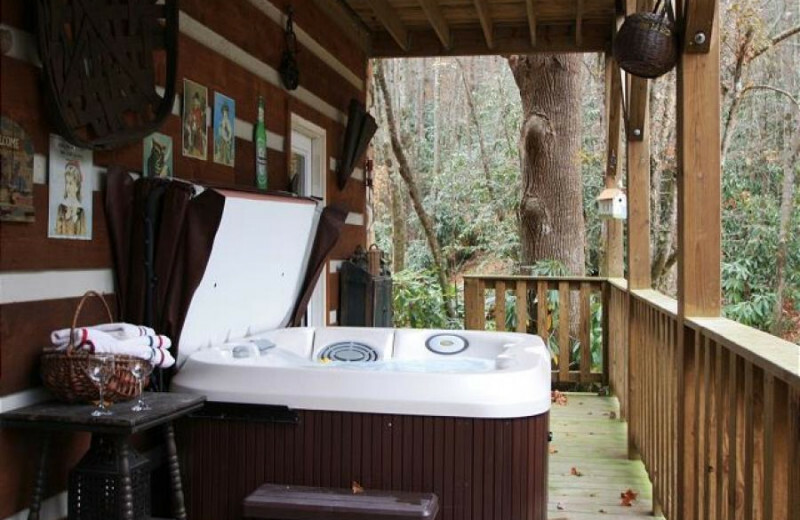 Rejuvenate in the hot tub or enjoy a glass of local wine by the fireplace. 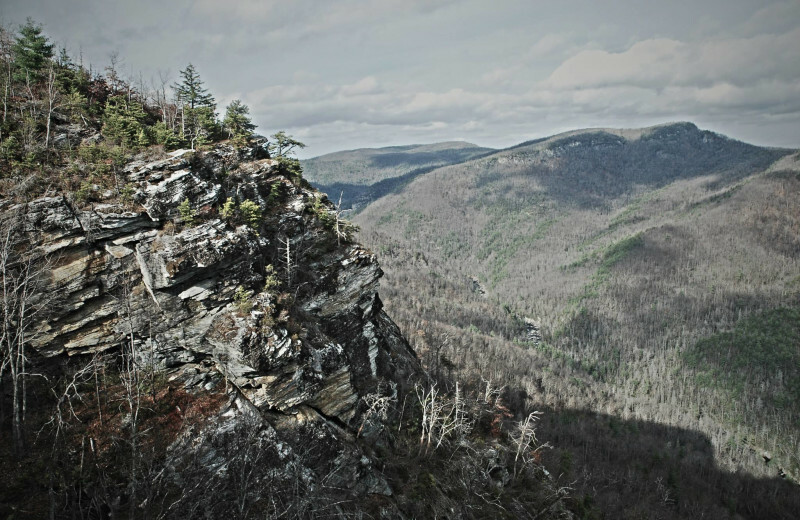 Or if you prefer, explore the Appalachian mountains on a hiking adventure! 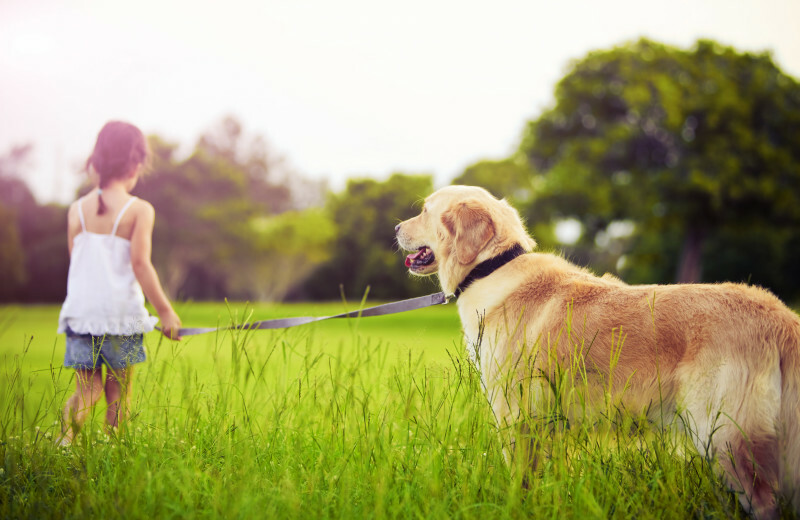 Now you can include Fido in your mountain getaway plans! 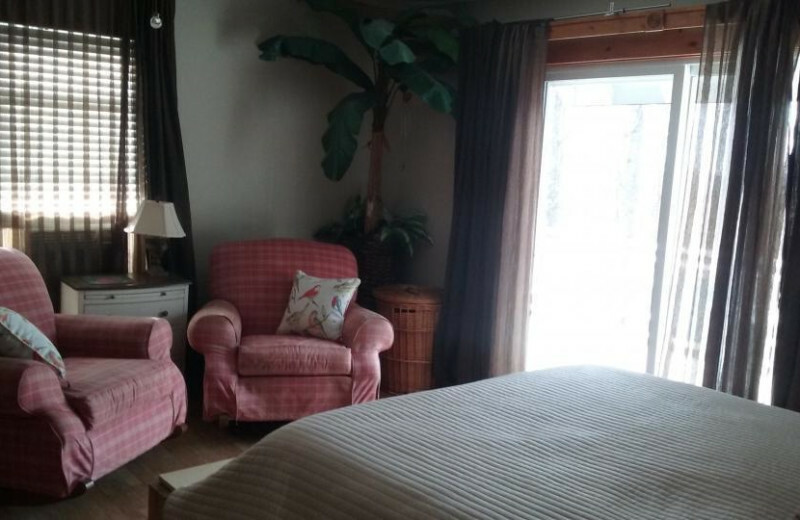 At Your Wits End Vacation Rentals offers pet-friendly accommodations ideal for those who prefer to travel with all family members. Their cozy cabins excellent locations are perfect for hiking and sightseen. Let Fido chase some squirrels, he as well deserves to have some fun! 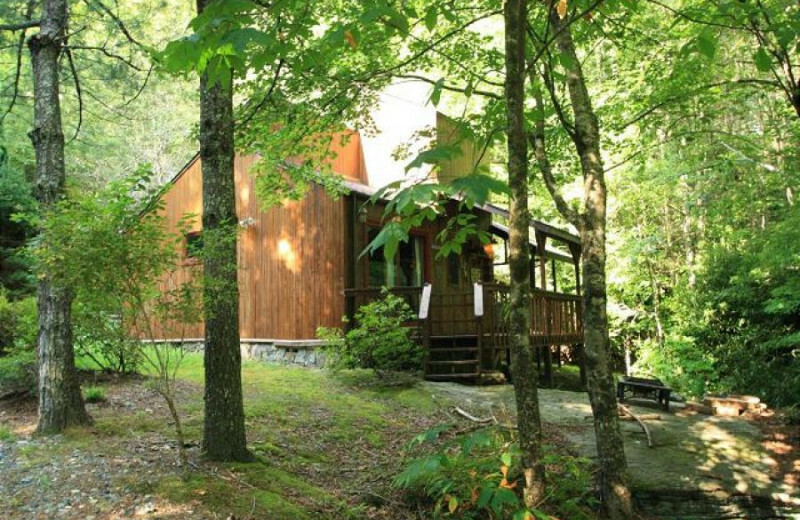 At Your Wits End Vacation Rentals is your base camp while exploring Grandfather Mountain State Park. Grandfather offers outdoor enthusiasts and travelers alike stunning scenery and a rich ecosystem. 2,456 acres of backcountry and mountains are ready to be explored. The Grandfather Mountain Stewardship Foundation includes the Mile-High Swinging Bridge, which is famous for being over thousands of feet above the Carolina Piedmont. Don't wait any longer and plan your next adventure today! 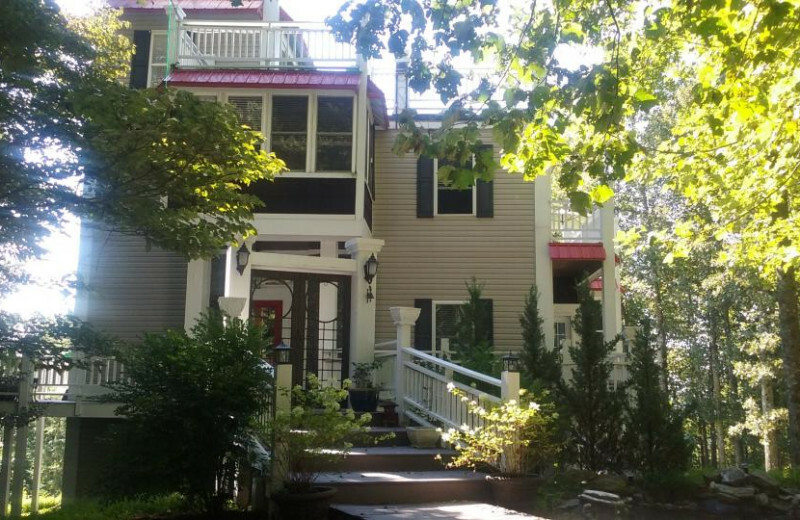 Honeymooners that enjoy the outdoors find At Your Wits End Vacation Rentals the ideal retreat. 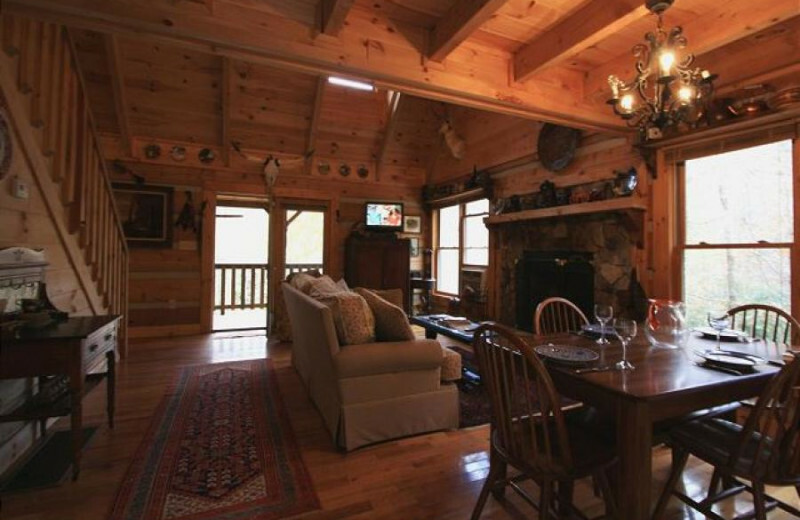 Their lavish cabins are located close to attractions like Grandfather Mountain, Blue Ridge Parkway to mention some. 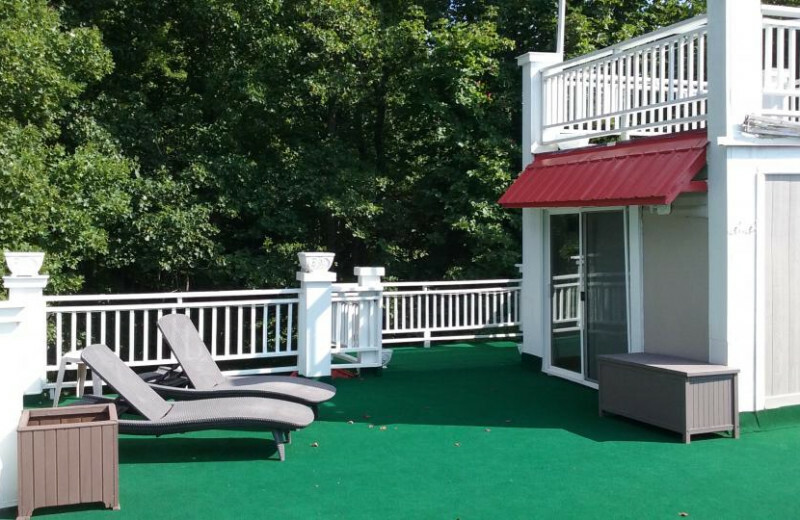 Indulge in amenities like hot tubs, full kitchens, and wireless internet. 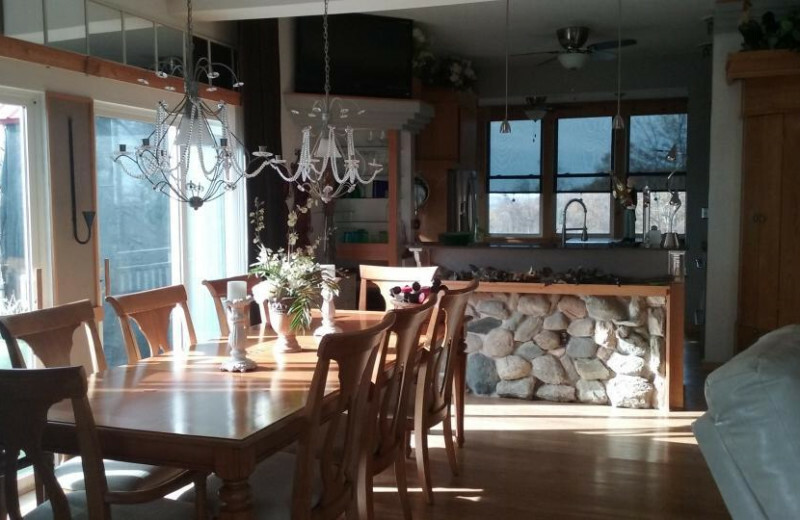 Ample porches invite you to take in the views and plan the rest of your life together! 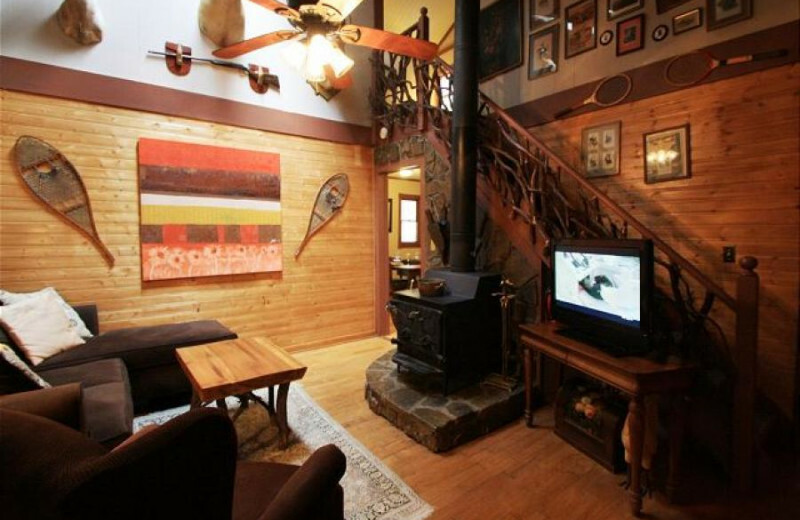 Find the perfect cabin for your next getaway in Boone and Blowing Rock, North Carolina with At Your Wits End Vacation Rentals. Nestled in a natural setting, their cozy cabins feature modern amenities like fireplaces, wireless internet, hot tubs, and more. Find the one that best fits your family needs and make it your base camp while exploring the Mystery Hill, Grandfather Mountain, Blue Ridge Parkway and many other attractions.